Sir Kenny Dalglish has paid tribute to Tommy Smith following the passing of the legendary former Liverpool captain. Smith, who made 638 appearances during a trophy-laden 18-year spell with his boyhood club in the 1960s and ’70s, died at the age of 74 on Friday. Dalglish counted Smith as a teammate for the first season of his own Liverpool career and spoke warmly of the Scouser affectionately known as the ‘Anfield Iron’ ahead of the Seán Cox charity match in Dublin. “[It’s] very sad. 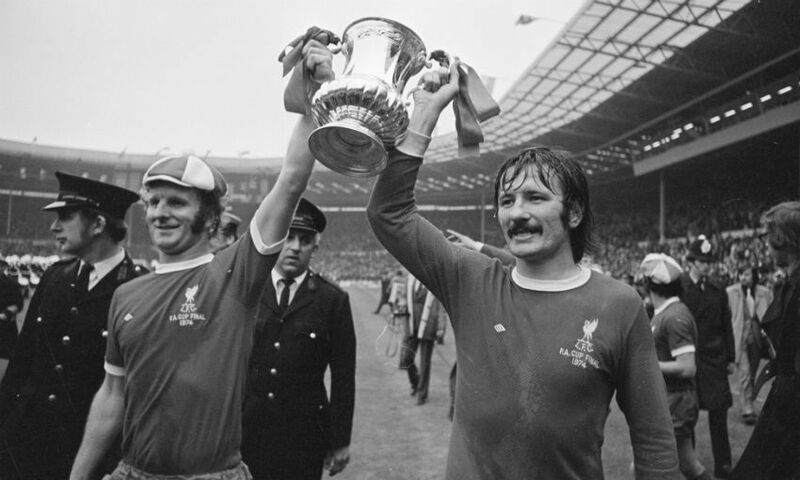 Tommy Smith was a fantastic servant to Liverpool Football Club,” Dalglish said. “[He was] in the first team at the age of 18 and I think he left just after I came. When I came down in ’77 he was an integral part of the dressing room and him and Souey looked after my wife Marina and I, helped us settle in and took us round about the area to see if we could find a house to move into. “He was a great advert for Liverpool Football Club, the way he conducted himself. I think he played in the first FA Cup final that we won and scored a goal in the first European Cup final that we won.